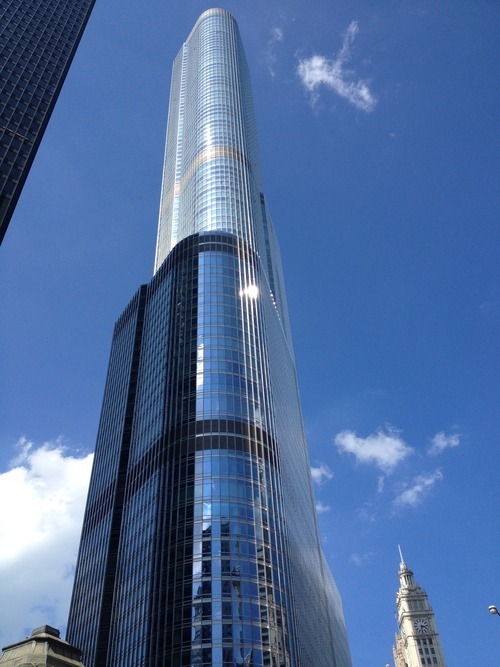 [Original Post Date – June 2013] Was in chicago this week to participate in my first global conference. It was really awesome. Got meet the team from all areas of the world. Did a lot of team building exercises, speaking events, as well as site seeing and drinking (of course).Anyways, I have dinner in about 30 minutes, so gonna rush this post along. On Tuesday we had a team building exercise where we went to a cooking school and..well cooked. As you all know. I can’t cook for beans. So i just helped with the preparation of the vegetables haha. We had steak, veggies, some pork pie something something. 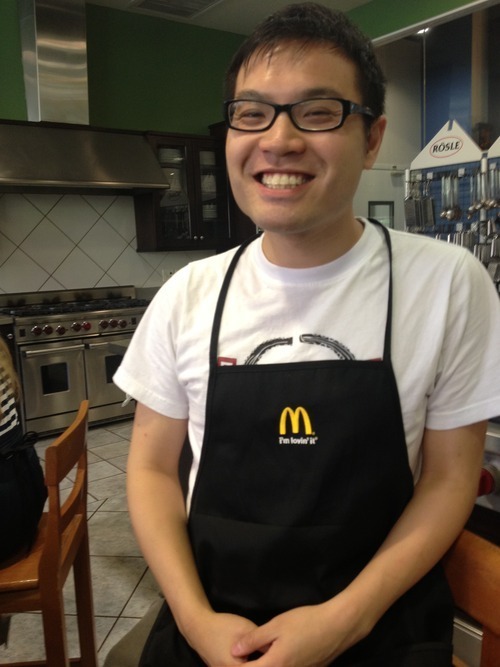 I forgot to take pictures…but i have a picture of me and my McD apron. So our office is actually located in Oak Brook Mcdonalds. There’s not much to see / do there (think scarborough). Stayed at the Hyatt Lodge, it’s alright. You can see the pictures I uploaded on facebook! Anyways, enough of that. Off to downtown chicago. Tune in for more posts about Chicago later!